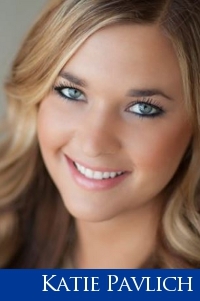 Katie Pavlich is the editor for Townhall.com, a Fox News contributor and best selling author. She regularly co-hosts the daytime show Outnumbered and fills in as a guest host for FNC’s prime-time programming. As a reporter and columnist she currently covers breaking news out of Washington D.C. and the White House, in addition to a broad range of issues. In 2014, Katie reported on Operation Protective Edge from Israel. She is a graduate of the University of Arizona with a degree in broadcast journalism.